" tHE NAUSET GUESTHOUSE "
We celebrate each day and are thankful for the adding of new guests to our circle of cherished friends/guests. ​ - to forget, to remember, to relax, to revitalize, to philosophize - all in an atmosphere of simple elegance. Picture yourself taking an early morning stroll or taking in the peacefulness of a late afternoon walk listening to the waves ebb and flow. 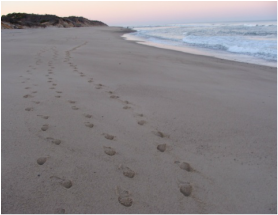 Perhaps these are your footsteps! 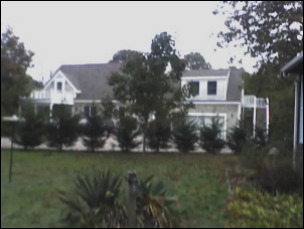 The Nauset Guesthouse is conveniently located. 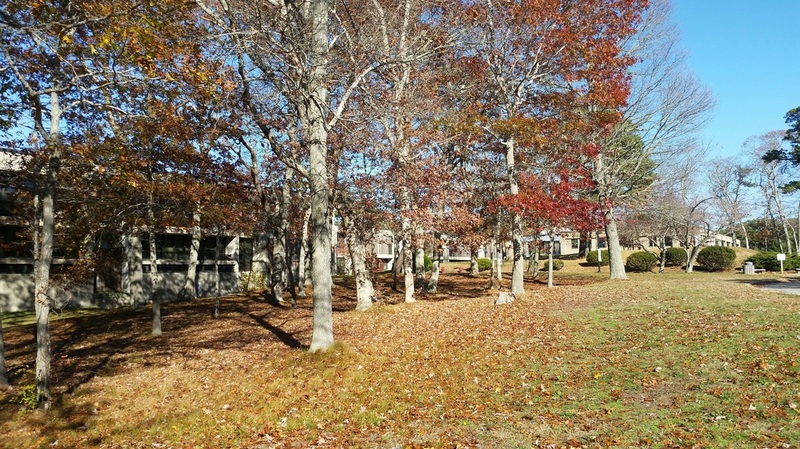 It is within walking distance .. a two minute walk.. to Nauset Regional High School .. a two minute walk... to the Cape Cod Institute. Cape Cod style - to forget, to remember, to relax, to revitalize, to philosophize - all in an atmosphere of simple elegance. Perfect for a single person, a couple, or two colleagues. ​Amenities are numerous. Air-conditioning and fans. microwaves, proximity to beach, restaurants, and shopping. A large and bright accommodation boasting a private entrance overlooking flower gardens. Air-conditioning and fans. ​Enjoy a large dining, sitting area and a private bath, large windows and a small balcony perfect for morning coffee. The ultimate in privacy..
​ Rates are based on the time of year, the accommodation selected, and the number in your party. With some exceptions, five, six, and seven nights stays are customary during the summer season. WE LOOK FORWARD TO SEEING YOU THIS SEASON ! ​Please reserve early for the accommodation of your choice.